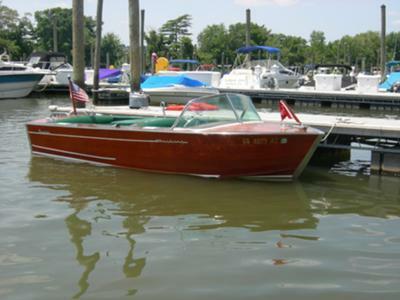 15 ft 1964 Century Restorer mahogany runabout. Own an affordable classic ready for fun or show. Featured on the cover of the Summer 2010 issue of the Century Thoroughbred Newsletter. Fresh water use, garage kept. Above average condition with recent survey available. 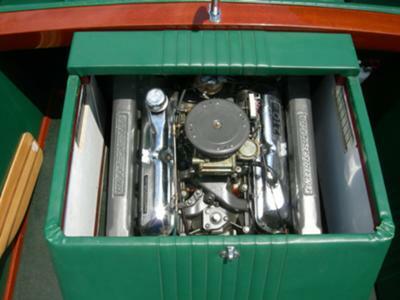 Ford 260 ci 210 hp with 354 hrs. Includes cover and custom tandem axle trailer with hydraulic brakes and 12v winch. Is this boat still available? If so what is the asking price? I am restoring a similar 1964 Resorter 15. 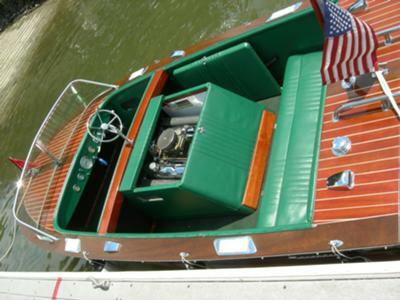 The boat, Hull RF6495 has been restored with a lot of aftermarket parts. It is my intent to get mine to a more original state. 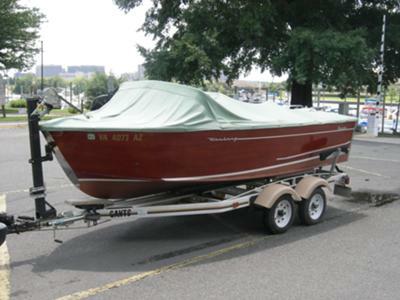 If you haven't sold it, would it be possible to see your boat some time? Sorry to see you are parting with your boat. If you have not yet done so, would it be possible for me to come a take a look at your boat? I am working on hull Number RF6495. When I bought it in February it had a lot of non original hardware wiring and interior. It would be great to see what you have done. Last time in water or ran. Please send me your email address and I will give you more information. I really like the looks of this Restorer. Please let me know how much you are asking. I didn't notice a price in the ad.